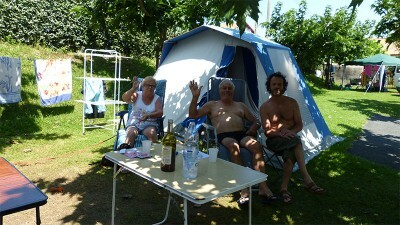 The camper Soubelet beach is located on the Basque coast at 50m from the Atlantic Ocean. 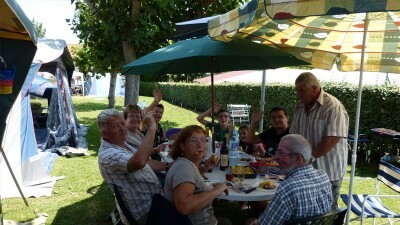 We find in this family camping all the qualities of accommodation in tents or caravans, so important for successful holiday. Ongi etorri!